In honor of Breast Cancer Awareness Month in October, we want to encourage women to get tested early and attend routine mammograms. These five strong ladies are a prime example that cancer does not discriminate. So we urge you to take the precautions to save your life. And always remember, you have a huge family standing behind you in support. We had the privilege of getting to know four of these amazing survivors and wanted to share their inspirational journeys with you. 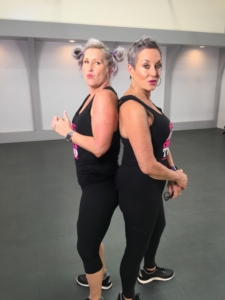 Pauline Brown is an honorary Master Trainer who has been a part of our family from the very beginning (Season One), which makes her appearance in Season 34 even more special. She has appeared in about seven videos with Terry, Tina, and Rossie Ballard, but that doesn’t mean this isn’t a big deal for her. Pauline currently teaches R.I.P.P.E.D. at Windsor Community Recreation Center in Windsor, CO. Her advice to people who find it hard to get motivated is never give up. 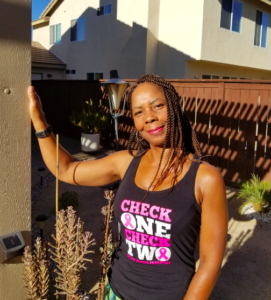 Tracey not only beat breast cancer once but twice over the past 15 years. She’s another R.I.P.P.E.D. 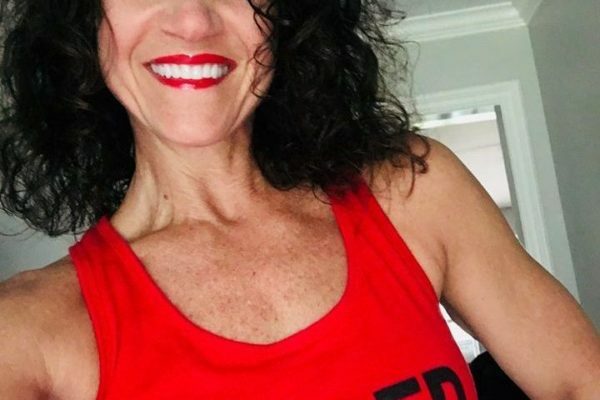 season one veteran who has shown her commitment to R.I.P.P.E.D. from the very beginning. 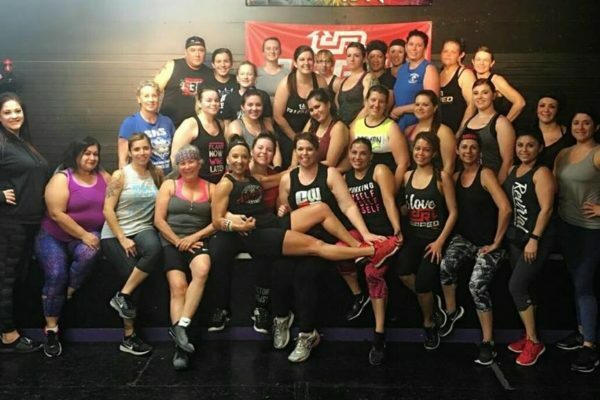 She taught Seasons 1-5 for a few years at her previous training facility and now takes classes at Fitness 19 in Murrieta, CA. She reminisced on the shoot day with us, expressing her excitement for meeting Terry and Tina in person for the first time. 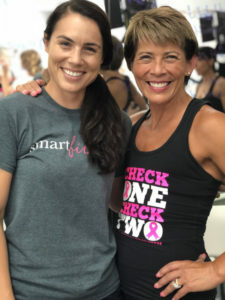 When speaking to people who are on the fence about their fitness journey she encourages them to start slow and find a like-minded accountability partner. Shanna joined our family during the summer of 2014 when she started taking R.I.P.P.E.D. classes. She decided to become a certified instructor in less than a year. Shanna’s advice for people who are thinking of starting their fitness regimen is to grab a workout buddy. Trish has started taking R.I.P.P.E.D. in Phoenix, AZ 8 years ago with Master Trainer Carrie Lowry, before her move to Tacoma, Washington. She then took Linda and Chito Pebenito’s R.I.P.P.E.D. 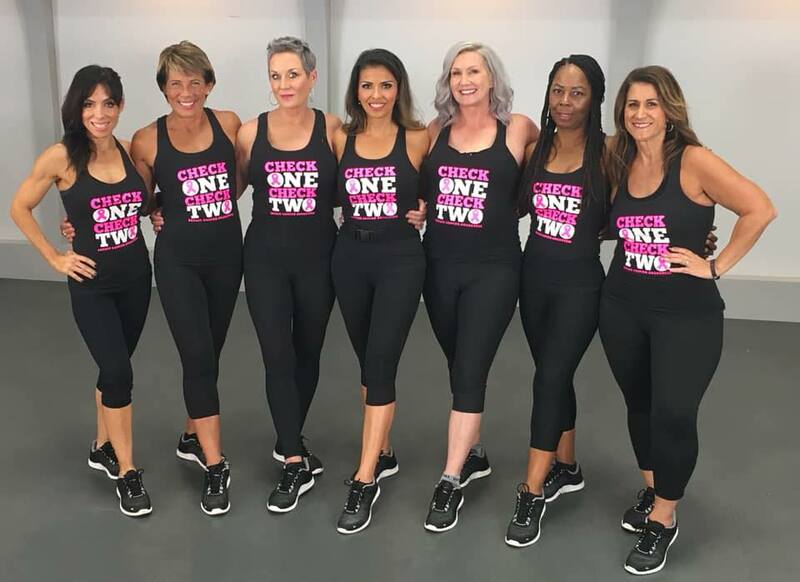 class until she was diagnosed with Stage 3 Breast cancer last September and shared that they have been very supportive through her journey. Terry and Tina were truly in awe of the grace and strength of these five women. We’re so honored to be able to call you family. We can’t wait to see you in R.I.P.P.E.D. : Season 34! 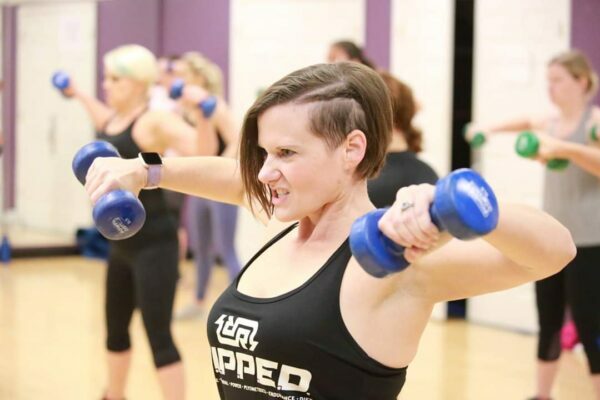 We also need to send a special shout-out to Master Trainer Rossie Ballard! Thank you for leading these ladies and pumping up the energy in Season 34!